Founded in 2005, Idemco Sdn. Bhd. started out in Jalan Puchong with just one employee. We opened our doors and set out to distribute industrial tools and equipment of the highest quality. Within two months of our operations, Idemco was appointed as the official distributor for Ridgid tools in Malaysia. Providing excellent service and reliability has always been our top priorities. 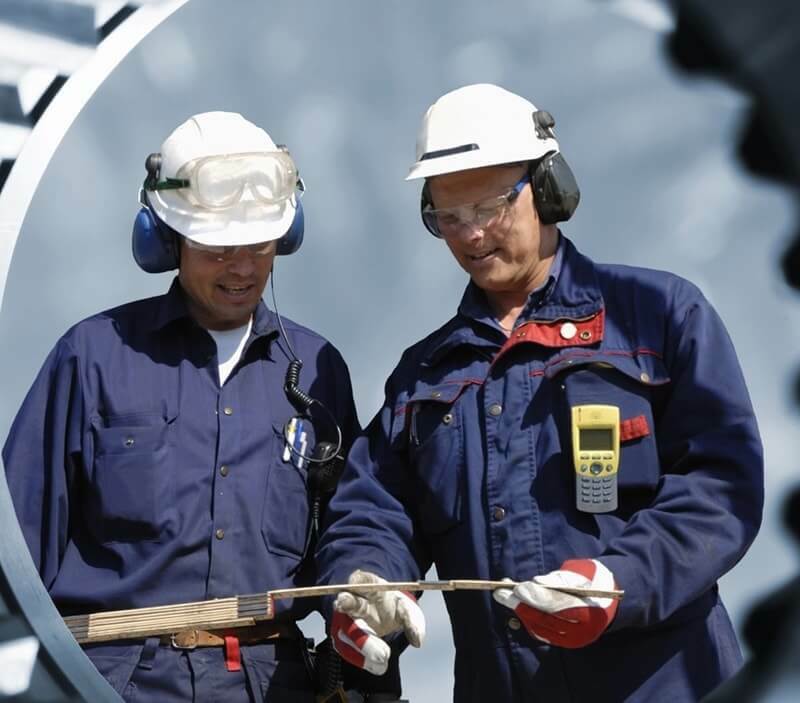 With that in mind, we supply industrial tools and equipment across multiple core industries, such as Oil & Gas, Facilities Management, Technical Tertiary Education, Civil Defence, Piping, Aviation Hospitality, HVAC and Industrial Hardware Channels. As a value-added service, Idemco has the capabilities to source and supply other specific products to provide a complete solutions package for our clients. To significantly expand our range of products and services available in Malaysia, we forged a relationship with Chee Fatt Co. Pte Ltd, one of South East Asia’s largest distributors of industrial tools and equipment. Idemco now carries multiple brands like Ridgid, Enerpac, Pelican, Proto, Facom, Ciglow, Chicago Pneumatic, Milwaukee, Ergodyne, Starrett and Gojo.